My i-gizmo entry for "Tree"
Location :: Longboat Key - Florida, U.S.A. 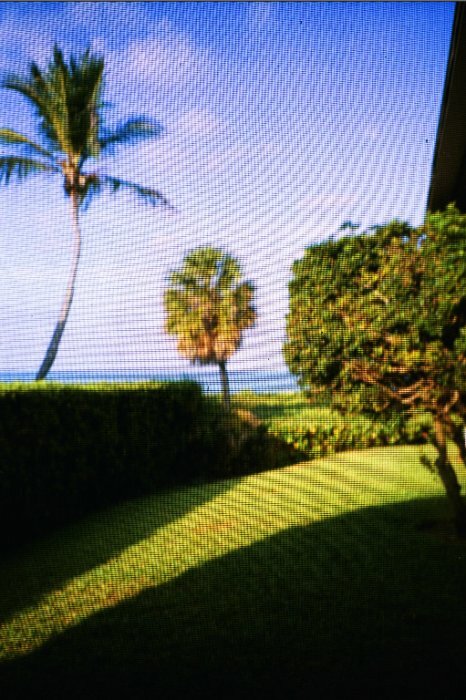 I had no choice but to take this picture through the screened in porch. I liked the effect, but had a hard time keeping it in post processing on the computer.